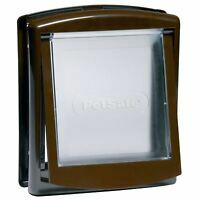 Give your cat easy access to the yard with this Staywell PetSafe 932 Cat Flap. 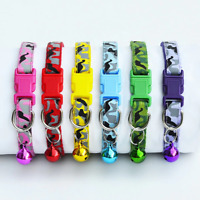 Strays without collars are kept outdoors by the Magnetic 4 Way Locking system. 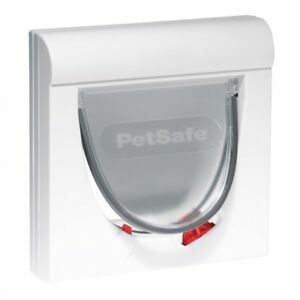 Open or close access through doors or windows using a magnetic key. Allow access to any room in your home, installing the flap in a door or partition up to 54 mm thick. Quick but rcvd later than predicted. Fitted great. Thanks! Great item, well packaged, promptly delivered, many thanks.